A new advanced fighter jet prototype has been delivered to the Russian Air Force for testing, the manufacturer said Friday. 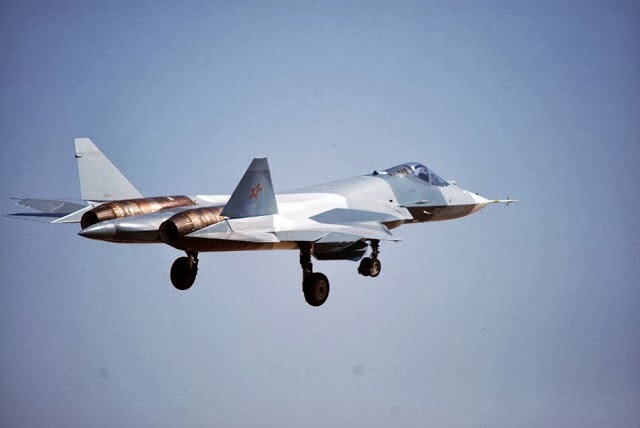 The first T-50 “stealth” fighter had been delivered to a military airfield in Russia’s southern Astrakhan region for test flights, the Sukhoi company said in a statement. The chief air force commander, Lt. Gen. Viktor Bondarev, said in December that combat squadrons could expect deliveries of the production version, known by its Russian acronym PAK-FA for future tactical fighter aircraft, in 2016 at the latest. The PAK-FA is slated to replace the country’s aging fleet of Soviet-era fighter jets. The Sukhoi T-50 is a fifth-generation fighter jet and features a stealth profile with internal weapons bays for air and ground-attack weapons, thrust-vectoring engines for high-acceleration turns and an ability known as supercruise to fly supersonic without the use of a fuel-guzzling afterburner. 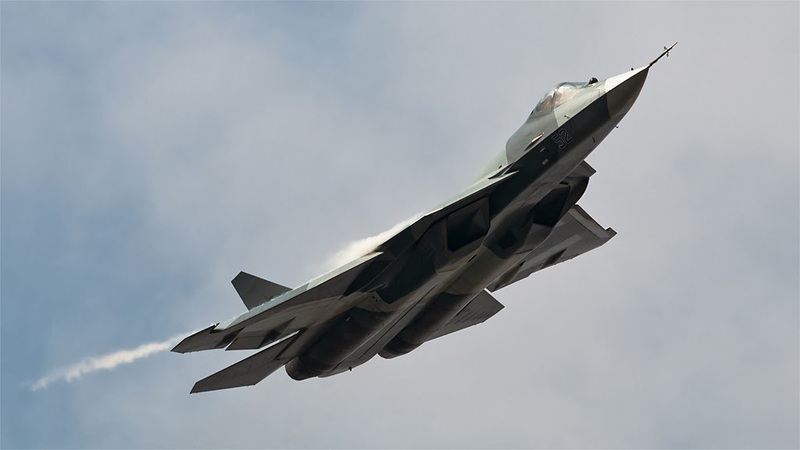 An export version, called the fifth-generation fighter aircraft (FGFA), is also under development in a joint project with India for that country’s air force. Experts consider the plane comparable to the only fifth-generation fighter currently in operation worldwide, the American F-22 Raptor, which entered service in 2005.